"Wood You Like" to profit from our Anniversary? 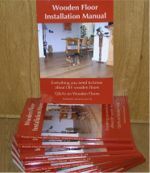 "Wood You Like" to known more about maintaining your wooden floor the correct - and easieste- way? "Wood You Like" to discover if your wooden floor canon be restored withouw sanding? As ever, Wood You Like: your first and foremost advisor on everything relating to quality wooden floors - at your service! followed by their finish type or problem they have. 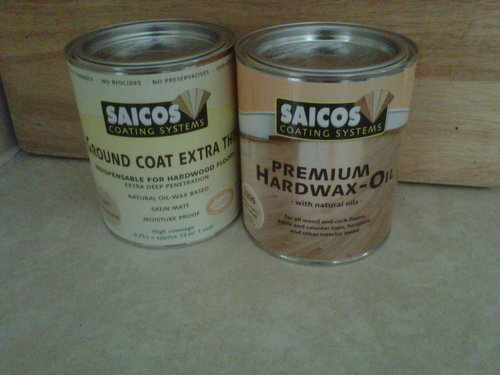 Care/Repair - all you need in one "box"
Combining 3 of Saicos Ecoline maintenance product, polishing pads and your own Maintenance Guide in one single order. 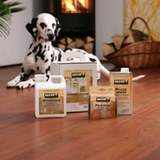 Have a browse through all the 5 top sellers and see what they can do for your wooden floor! You can rely on Wood You Like to keep you stocked up with all the eco-friendly products for maintenance and finishing this whole year too!